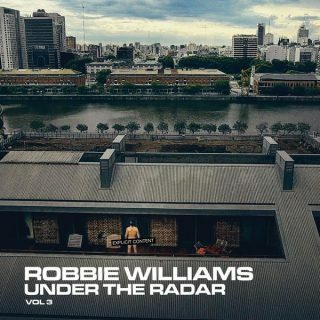 Robbie Williams : Under The Radar Vol. 3 album download | Has it Leaked? Robbie Williams will release yet another album of previously unreleased material – outtakes, B-sides etc – for his superfans. 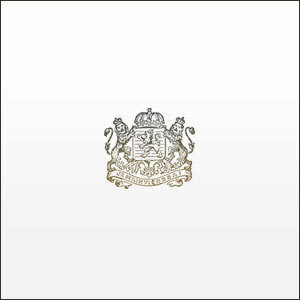 The record is supposed to be released on 14 February, only via singer's official website (streaming debut isn't much likely). "Under The Radar Volume 3" is promoted by the tracks "I Just Want People To Like Me" and "Gold".